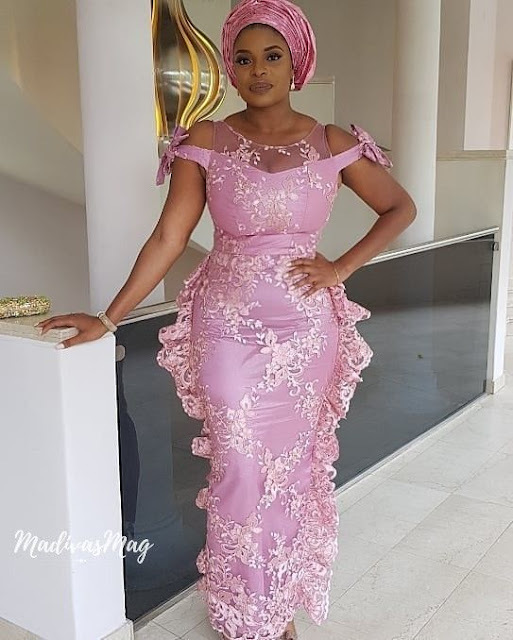 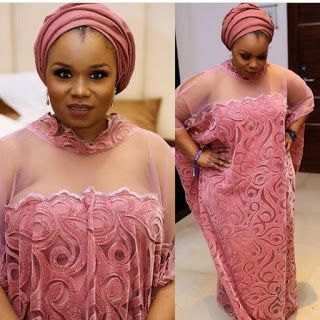 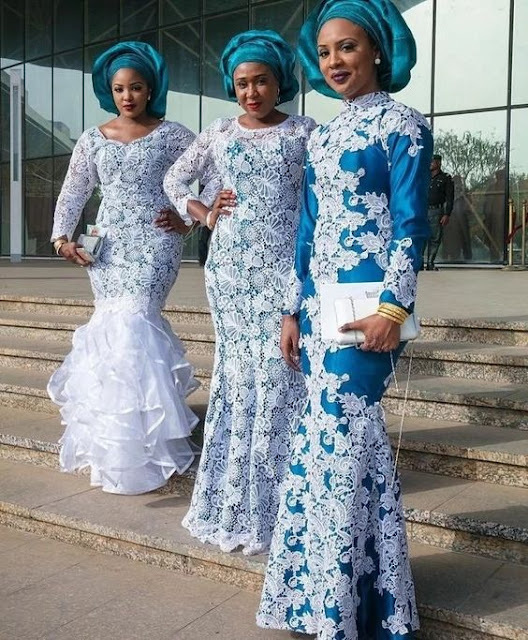 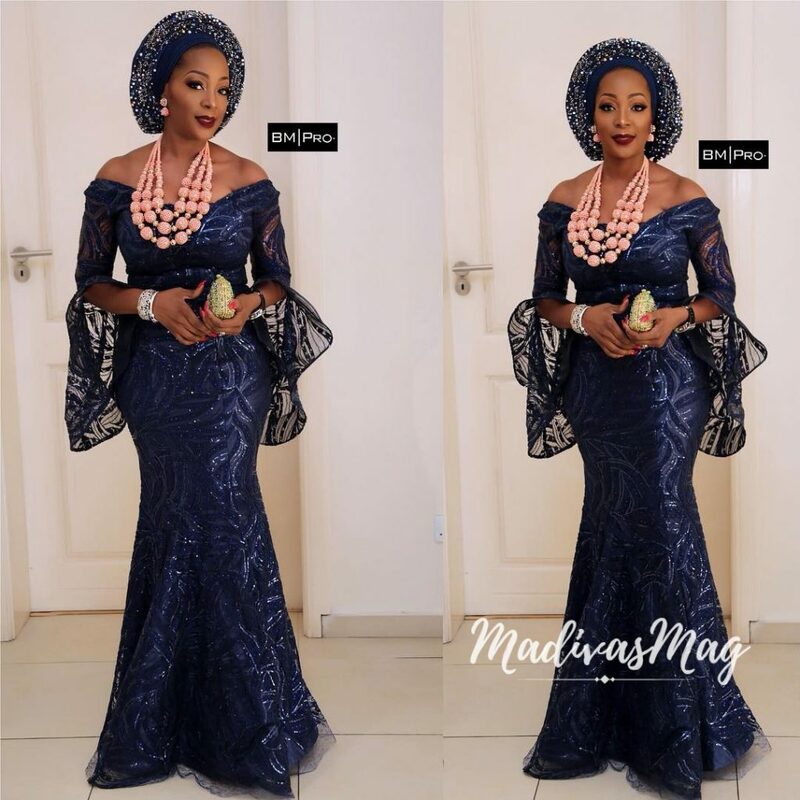 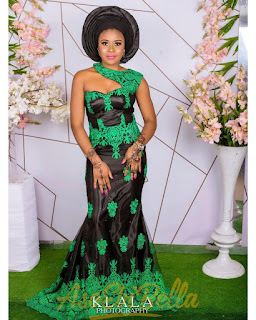 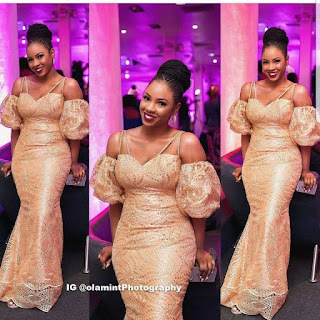 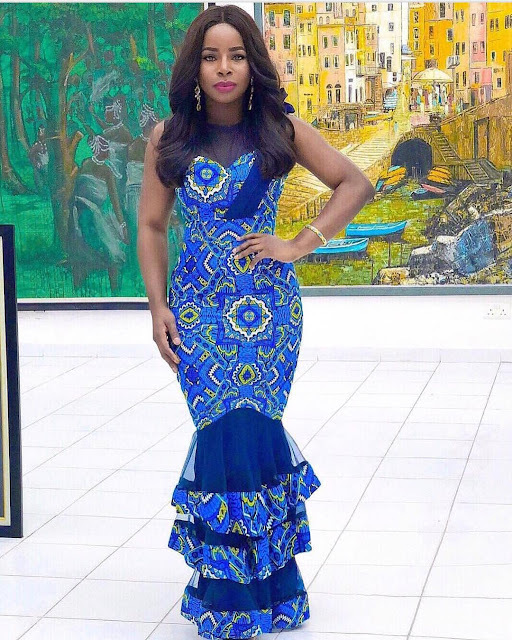 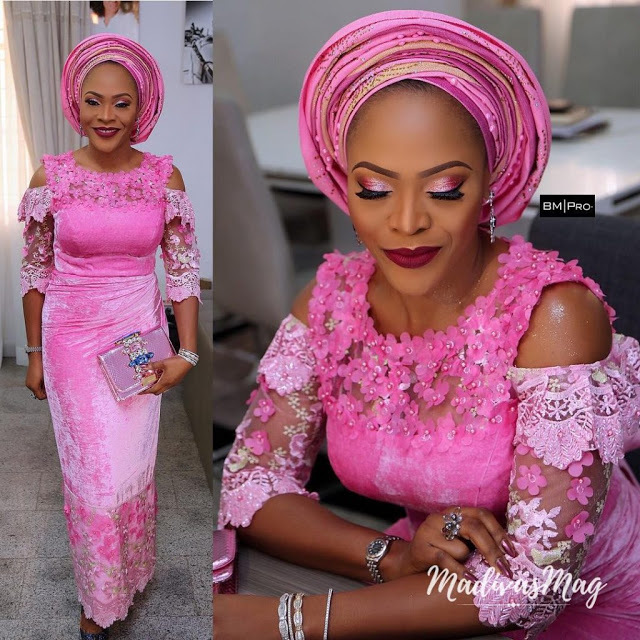 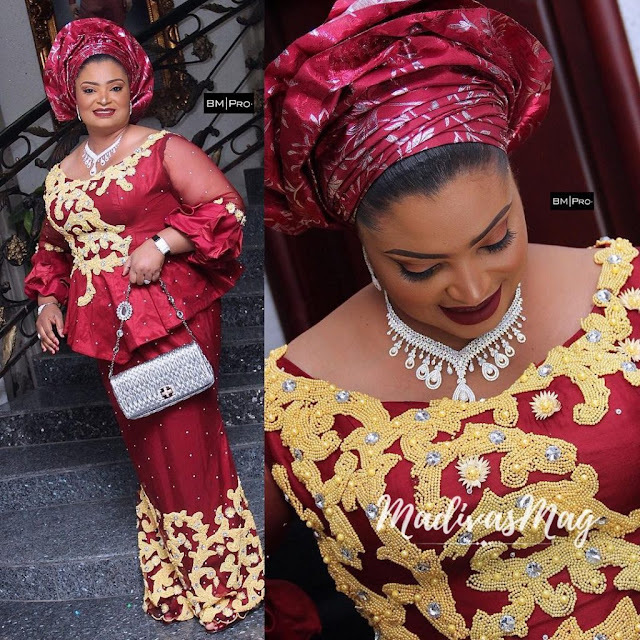 The good old Aso Ebi trend never gets boring, fashion lovers keeps getting creative with their styling while the designers never stop at dishing out new style daily. 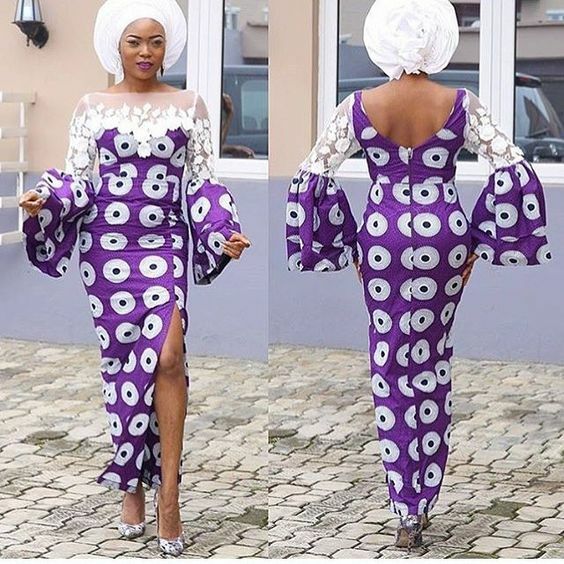 Gone are the days when we only see new styles monthly, these days, fabulous styles are being dished out on a regular. 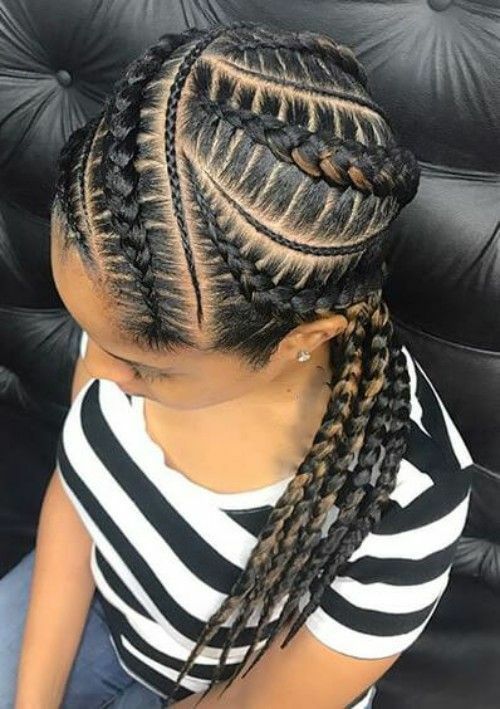 Style you see and you cant stop longing for! 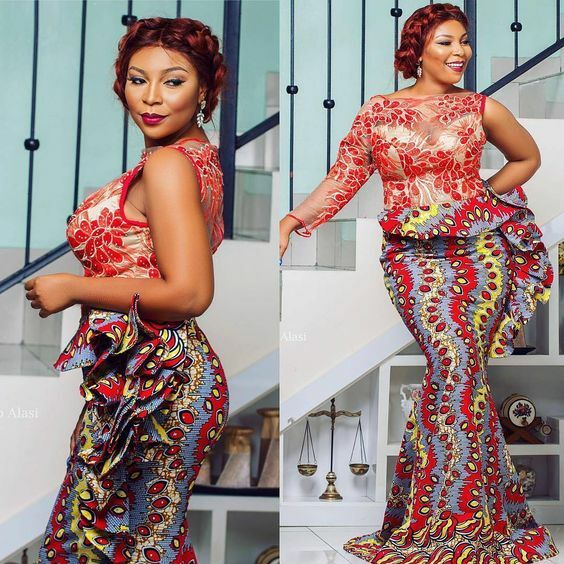 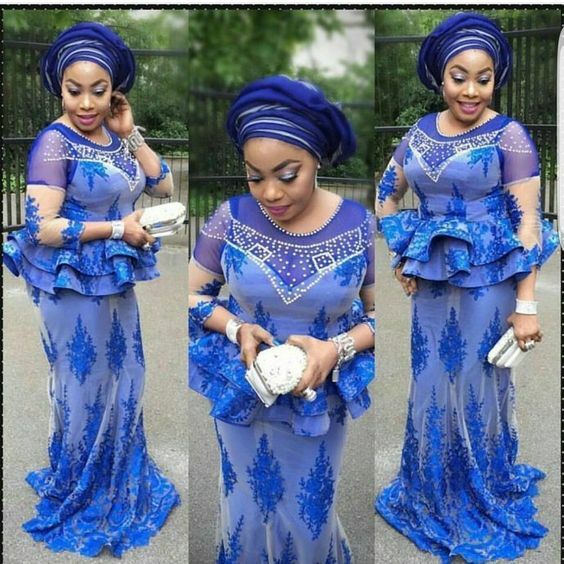 Not only celebrities know how to slay, every diva with the right swag can slay these Aso ebi styles effortlessly.